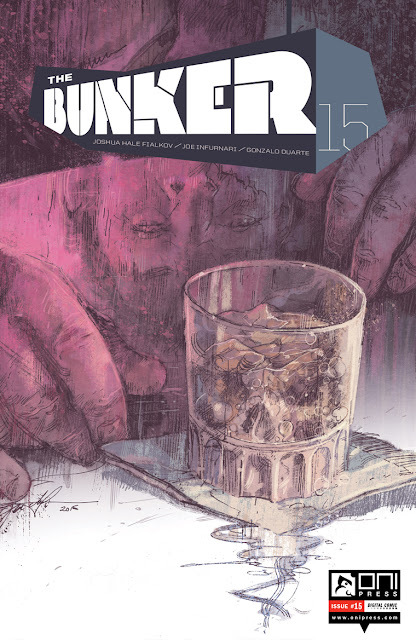 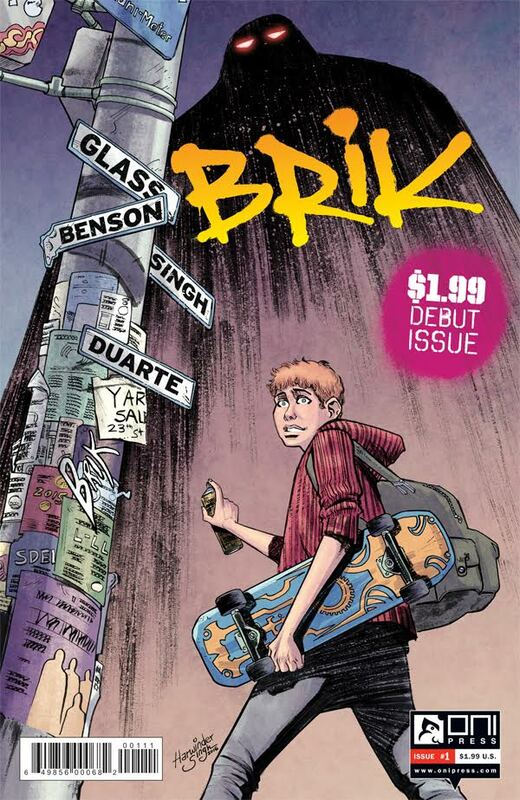 Brik - First issue out next week! 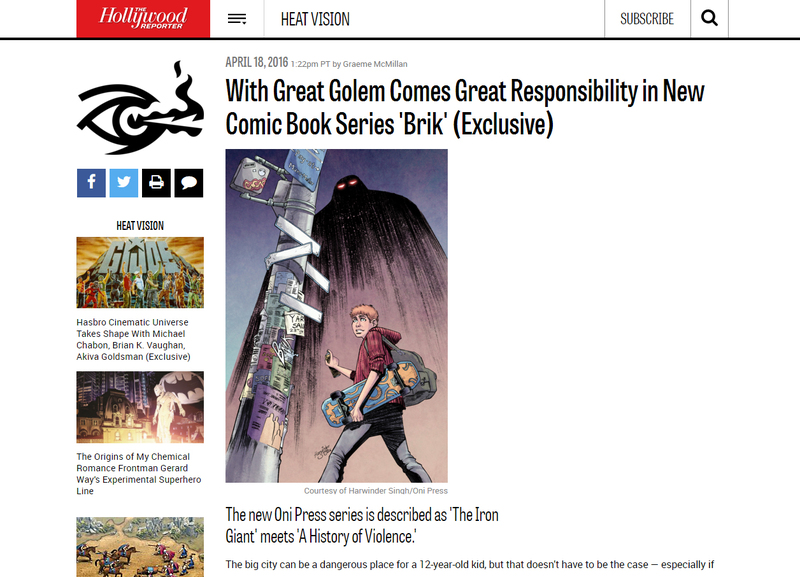 The Hollywood reporter has recently published a piece covering the launch of a new miniseries I'm currently working on for Oni Press. 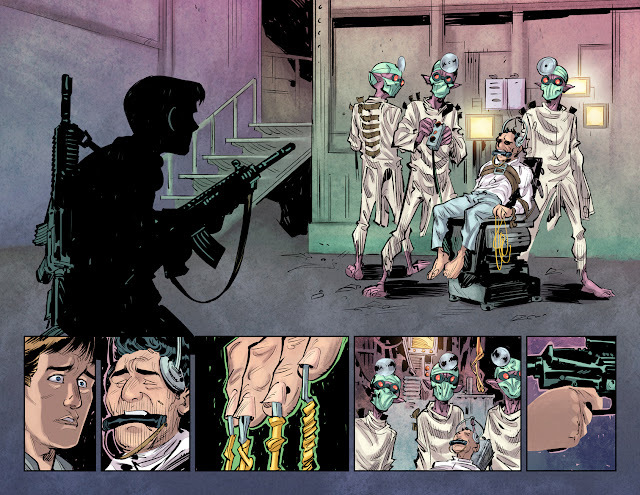 "Brik" comes from the mind of the amazing talented Adam Glass and Michael Benson with art from the equally awesome Harwinder Singh and I'm glad to be part of the team doing the coloring. 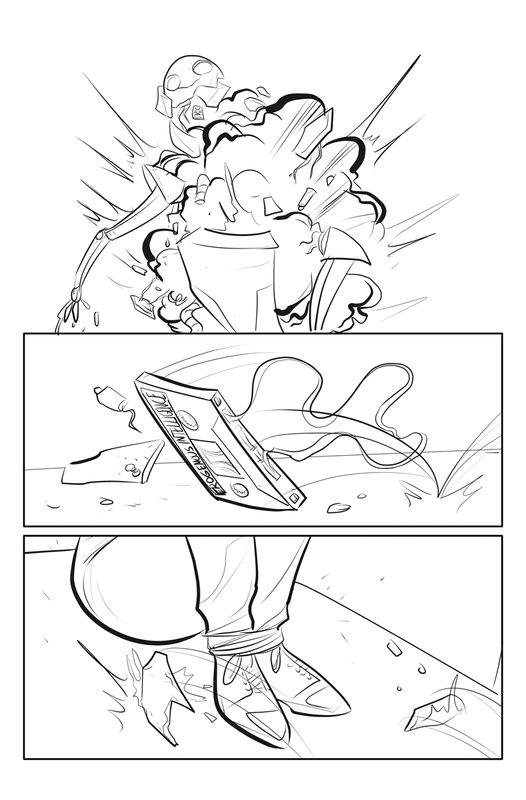 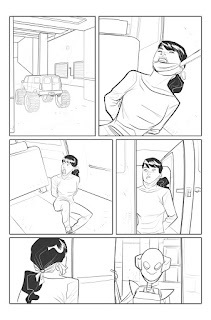 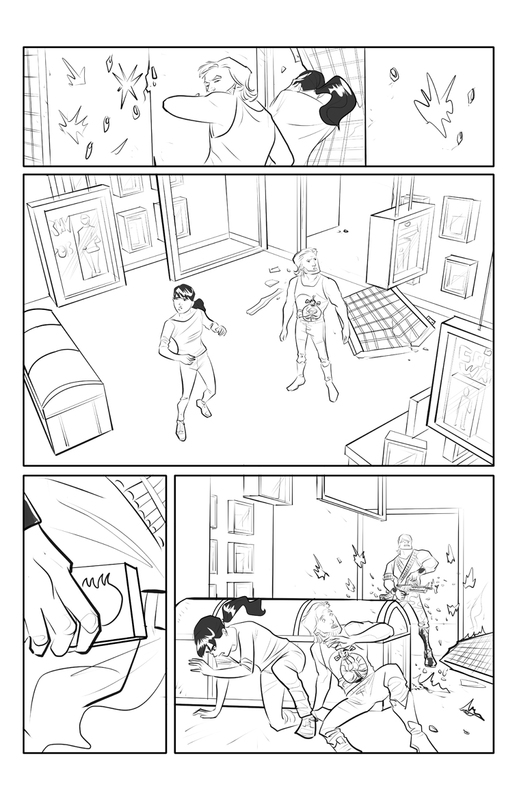 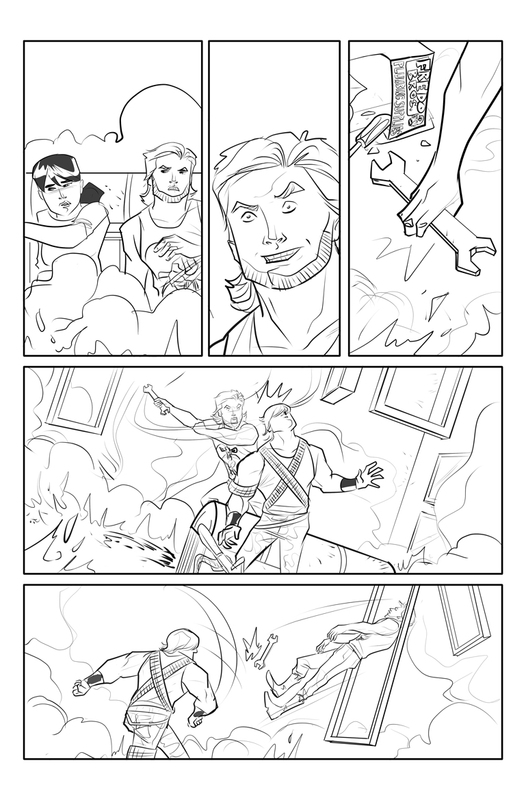 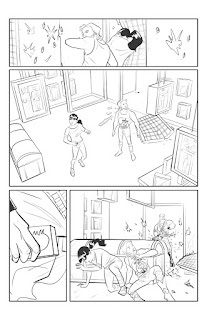 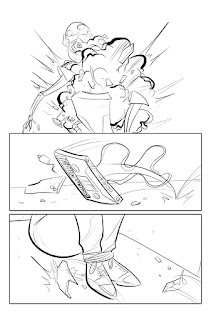 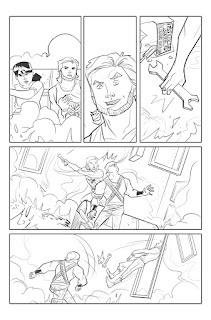 Recently I started to work on The Bunker, an ongoing comic book by the amazing team of Joshua Hale Fialkov on script and Joe Infurnari on art. 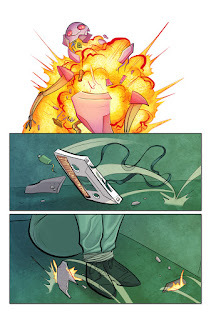 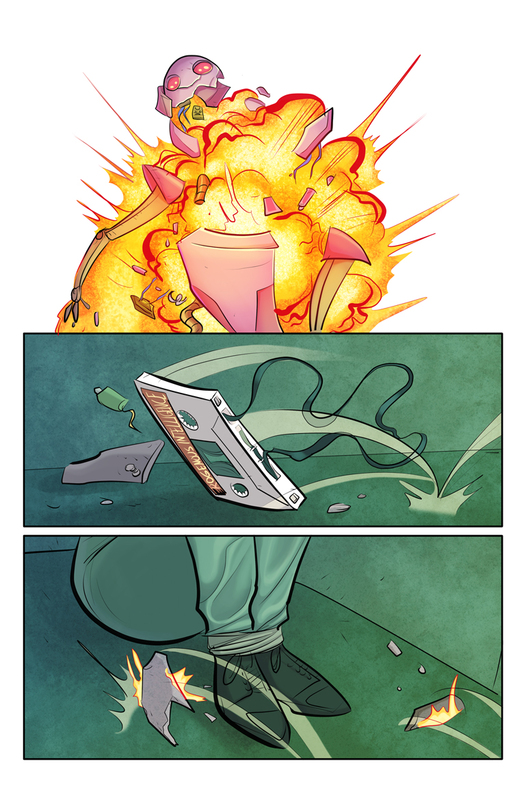 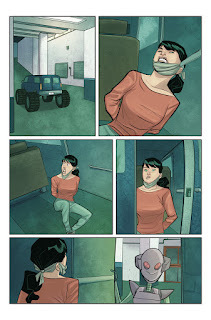 I'm in charge of the coloring from issue 15 on, and couldn't be more happy about it. 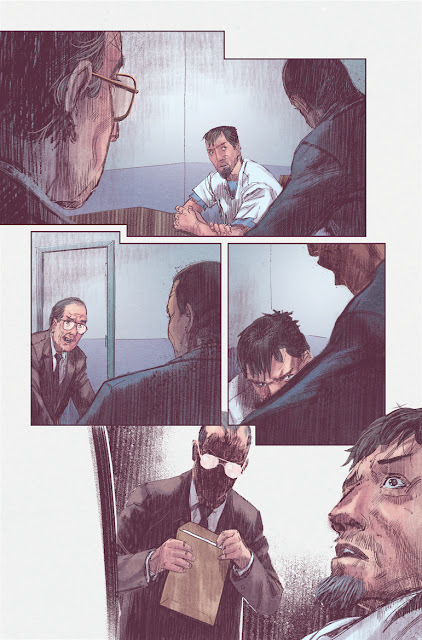 Script by Cullen Bunn, art by Brian Churilla, colors by me. 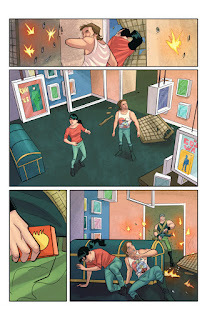 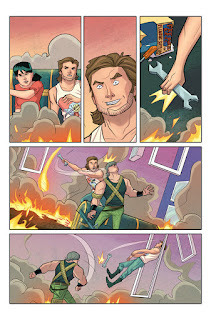 Here's some colored pages of my current work with Boom!, Big trouble in Little China, now with the new team of Van Lente and Eisma since issue 13.